We, at KPB Nidhi, understand our customer's needs and have three primary gold loan schemes to choose from. Our attractive interest rates, quick disbursal, multiple repayment options and value added benefits ensure a pleasant experience, make us our customer's first choice. 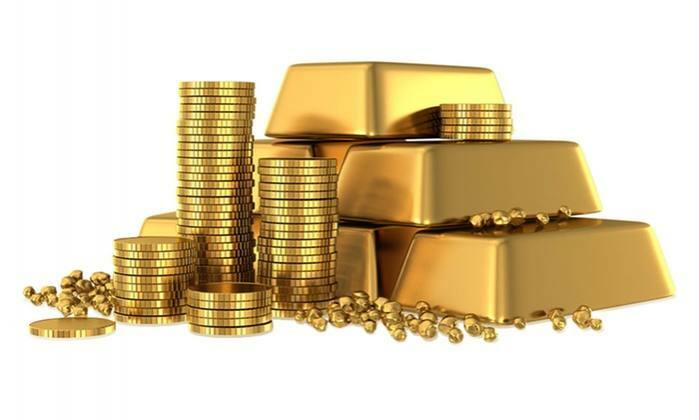 We realise the emotional value of gold, and have in place, state of the art security surveillance infrastructure. When you pledge your gold with us, rest assured, it is in the safest hands. Come unlock the best value for your gold ornaments at any of our branches! No safe storage charges ! Loan closure permitted at any time ! KPB Nidhi Limited is a Public Limited company established in the year 1989 under section 620-A of Indian Companies Act 1956. It is a Nidhi( mutual benefit) company where only members can transact.